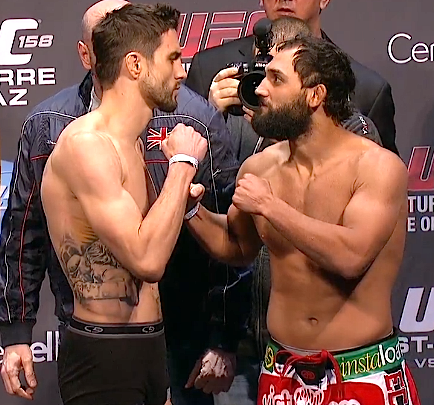 Rony Jason needed just over one minute to notch his third consecutive victory in the octagon. After giving up a takedown, Jason locked up a fight-finishing triangle choke that left Mike Wilkinson napping on the canvas. On this week’s UFC TONIGHT, Chael Sonnen returns after UFC 159 and talks about his fight, retirement and his next opponent. 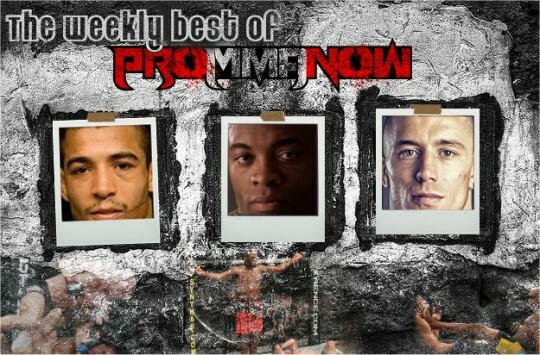 Plus, we’ve got news about Jon Jones’ injury, Roy Nelson next fight and much more. 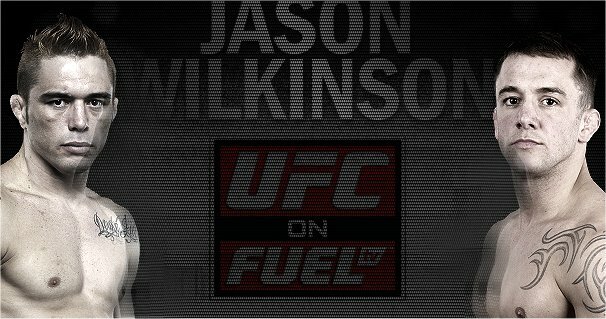 UFC welterweight Johny Hendricks was featured on FUEL TV’s “Ultimate Insider” show on Tuesday night as he prepared to take on Carlos Condit at UFC 158 earlier this month. The footage shows Hendricks interacting with fans, cutting weight for the weigh-in, and his thought process in going into the fight with the former UFC interim welterweight champion. 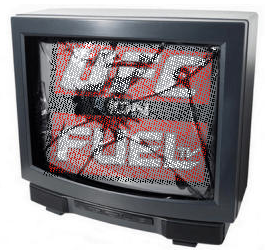 UFC programming has helped FUEL TV to become the fastest growing ad-supported cable network, according to Nielsen Media Research. 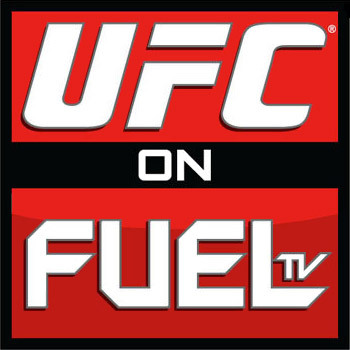 With three live Ultimate Fighting Championship Fight Nights and two live motocross races in June, FUEL TV delivered its most-watched month ever. 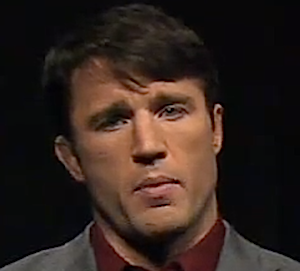 In this latest addition of ‘”Chael’s Corner’”, the outspoken middleweight number one contender lashes out at the MMA media during this segment featured on UFC Tonight on Fuel TV.